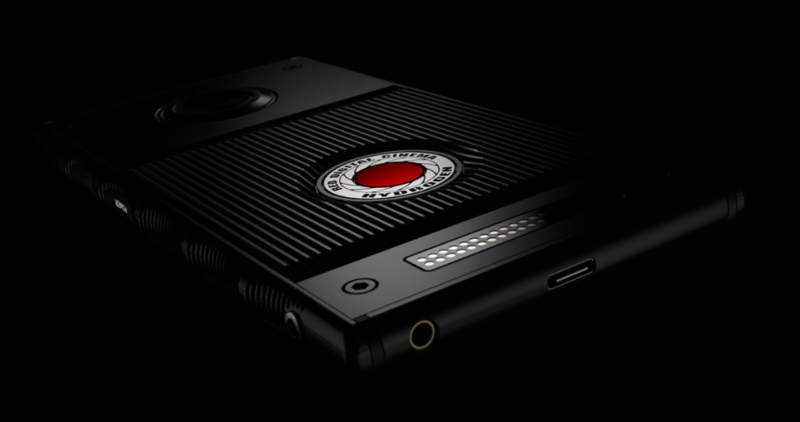 Last month, premium camera company RED announced it was developing a smartphone called "Hydrogen." The product sounded like vaporware - almost no details were disclosed at first, besides the whopping $1,200 price tag. 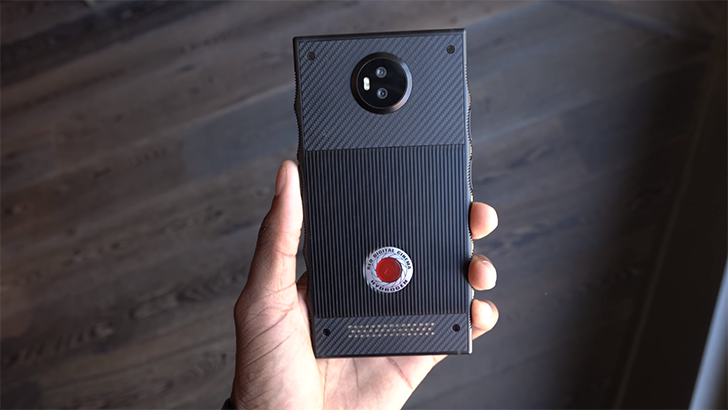 Perhaps in an attempt to prove that the device will actually come to market, the company gave MKBHD (a well-known tech YouTuber) a few prototypes to try out. Would you pony up $1200 for a smartphone that doesn't ship until Q1 2018, has no published specifications, and is manufactured by a company that has never built a phone before? Probably not. But, if you are so bold, RED has announced the Hydrogen today, and they will happily take between 1200 and 1600 of your dollars for the privilege of owning one [if it ever comes to exist]. 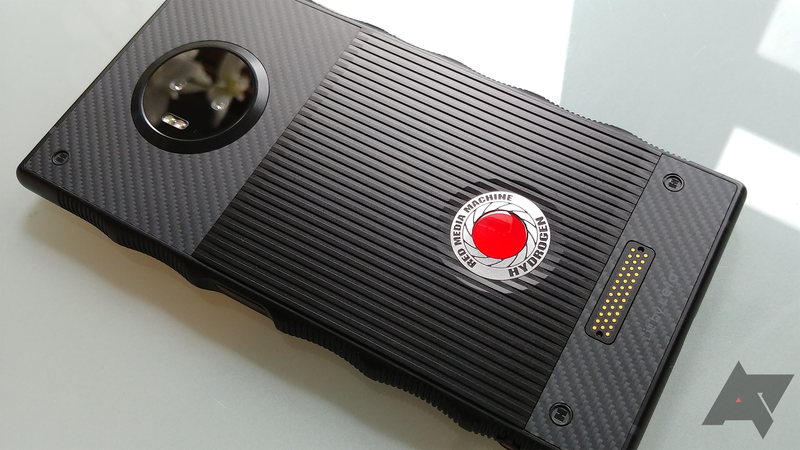 What we do know is that the Hydrogen runs Android, has a 5.7" holographic display (get excited, it's 2011 all over again), and is modular in a very Moto Z-looking sort of way.